Citation only. Includes bibliographical references and index. For full access, check out the book through the USF St. Petersburg Library (HV4708.E53 1998), request it on interlibrary loan, or order it through a book dealer. LaFollette, H. & Shanks, N. (1998). Krogh principle. In M. Bekoff and C. A. Meaney (Eds.). 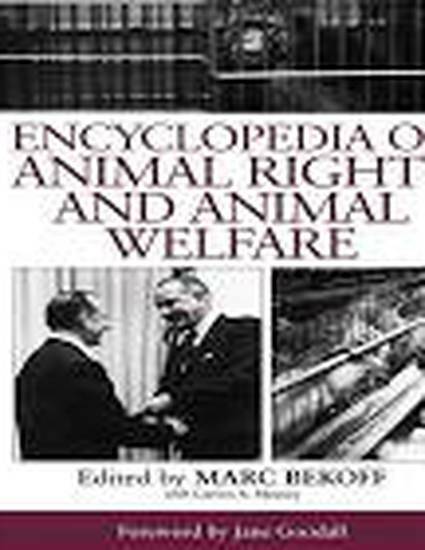 Encyclopedia of animal rights and animal welfare, (p. 211). Westport, CT: Greenwood Press.